Ruian Huabang Machinery Co., Ltd.
making Paper cup machine, Paper plate/dish machine, Paper cake/muffin tray/cup machine, Paper cup sleeve forming & wrapping machine, Paper lunch box machine, Rectangle paper food pail machine, Paper bowl machine, Paper cup handle adhesive machine, etc Ruian Huabang Machinery Co., Ltd. is a mechanical equipment manufacturing enterprise specializing in producing, trading and researching a series of paper container forming machinery and equipment. 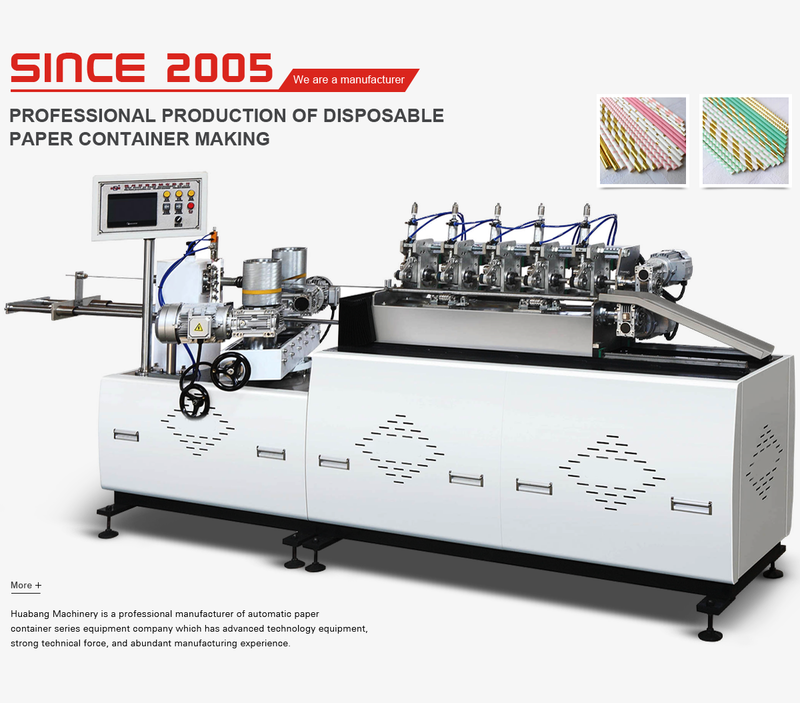 * Related machines (JBZ-D Paper Cup/Bowl Sleeve Forming Machines; JB-12 Paper Cup Handle Adhesive Machines). Since our company was founded, we have persisted in the business idea of "First Quality, Credit Orientation". Our products are well distributed to more than 20 provinces and areas at home, and exported to many countries. 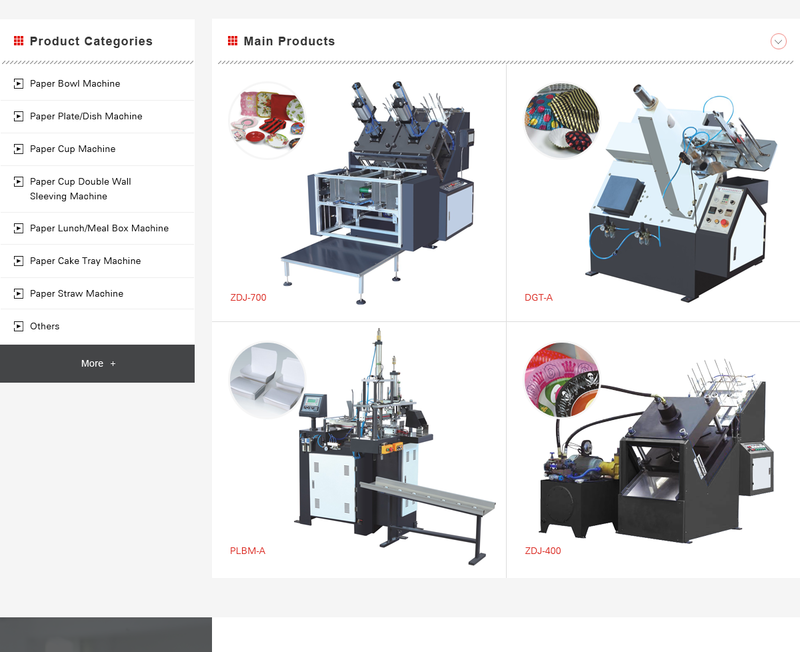 The reliable products have won wide acceptance for first-class quality and perfect after-sales service. Looking forward the future, we persist in hard working to improve our product quality inside our company and building our good figure outside. We are willing to cooperate with national and overseas customers and achieve brilliant achievement together.